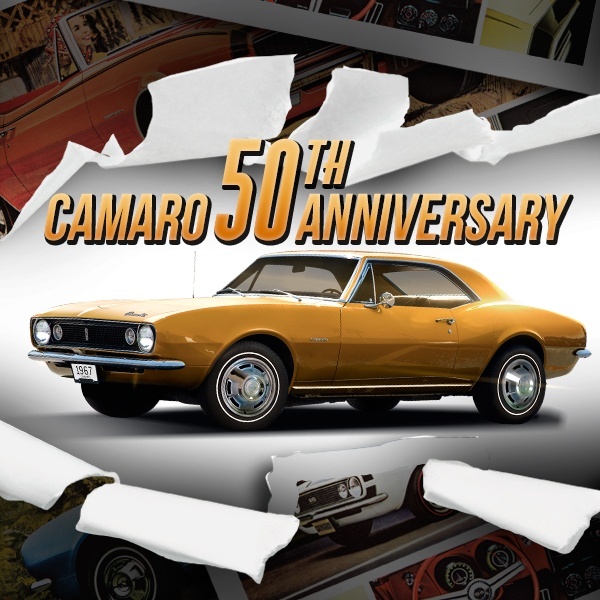 This year marks a historic event for General Motors: the Chevrolet Camaro 50th anniversary. It's a little hard to believe that a car we've come to love so much has been around for five whole decades, but that's certainly not to say it's washed-up by any means. 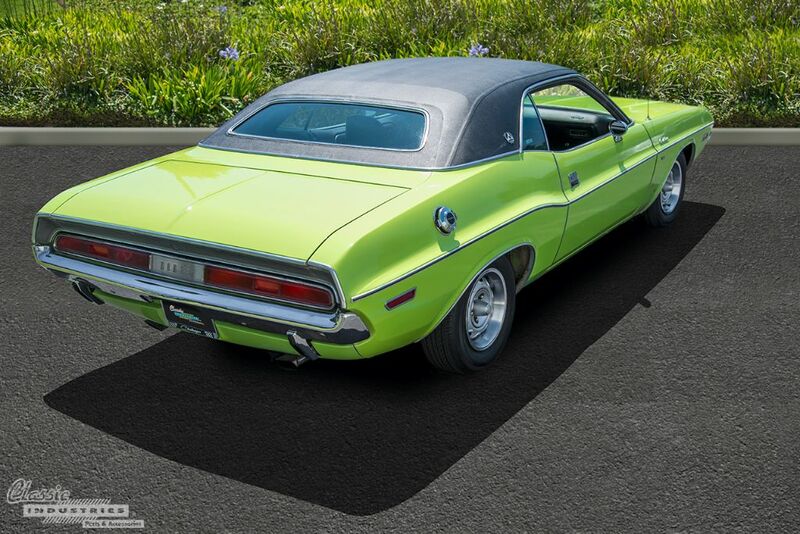 Far from it, in fact—from first-generation to sixth-generation, the Camaro remains an American icon and an important part of our car culture. 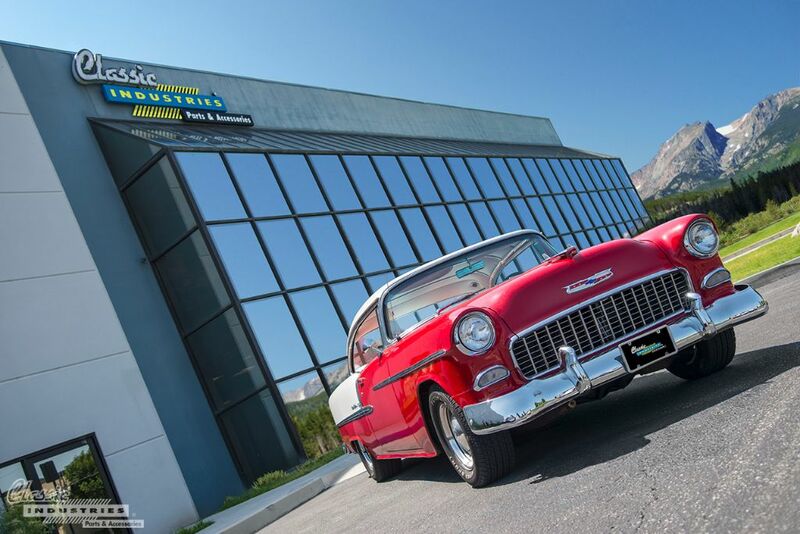 K5—the mere mention of this model designation gets the attention of Chevy truck fans everywhere. 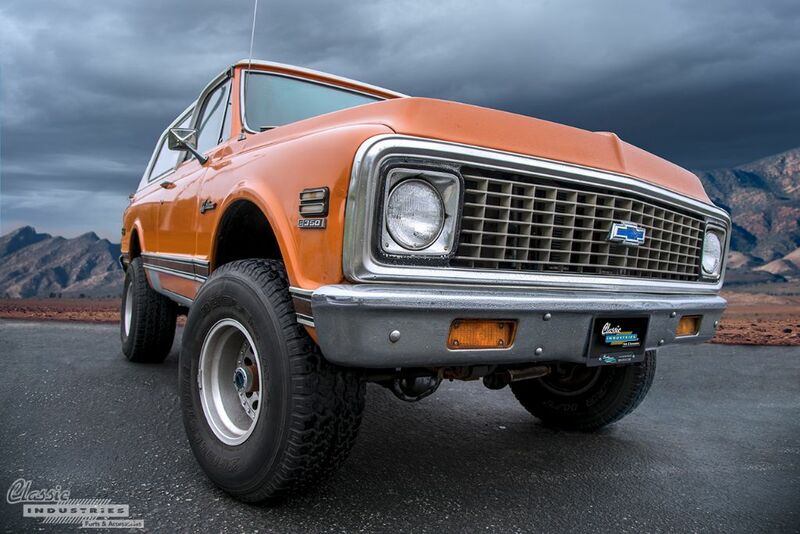 The term "K5" was first applied to the first-generation 1969-1972 Chevy Blazer, in order to differentiate this short-wheelbase 4x4 from its C10 and C20 truck brethren. Fortunately for GM, the Blazer was a huge hit, continuing production as a full-size model for more than two decades. GM truck enthusiasts, classic truck fans, and off-roaders love the platform for its simple style and rugged durability.